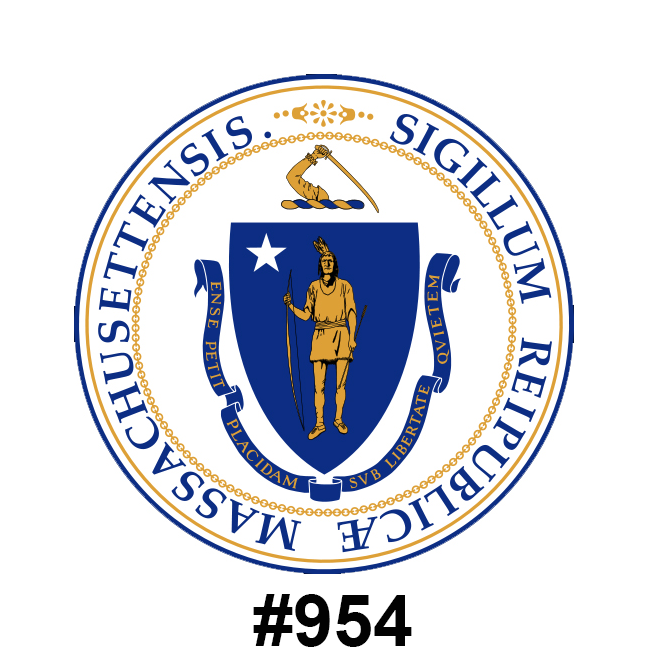 Each DPW Home Inspection is a thorough examination and report on all components and integral systems of your home. 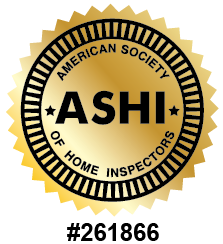 Inspections are performed according to Massachusetts’ Standards of Practice and ASHI’s Standards of Practice and Code of Ethics. Roofing – Coverings, flashings, roof drainage, skylights and chimneys. Exterior – Walls, doors, windows, decks, porches, attached and detached garages, trim, flashings, driveways, walkways, grading, water drainage, and pertinent landscaping. Structural Components – Framing, beams, columns, foundation, and sills. Attic and Basement/Crawlspace – Ventilation and insulation. Electrical System – Conductors, receptacles, panels and wiring. Plumbing System – Piping, fixtures, traps, drainage and water heaters. Heating and Cooling System – Heating and air conditioning equipment, exterior condensers, ventilation, insulation, piping, ductwork, filters, and exhaust venting. Interior – Walls, ceilings, floors, stairs, railings, doors, windows and cabinets. An inspection before you purchase a home is an invaluable tool to understanding the exact condition of the property, whether it be single-family, multi-family, apartment, townhouse, or condominium. A buyer’s inspection ensures the home being represented is the home you’re getting and can serve as significant leverage during the negotiation process. A seller’s inspection before a home is placed on the real estate market helps ensures you can set a fair market value according to the home’s existing condition or make necessary repairs before it’s listed. Mitigate any surprises and protect your peace of mind during the selling process with this excellent inspection service! When you suspect a single component or system of your home is having an issue, an individual component inspection will assess the condition of the component and advise you on the need for its repair or replacement. Having a third-party, licensed builder inspect the quality and craftsmanship of construction on your new home offers important advantages before the building process is complete. DPW Home Inspections, Inc. knows what and where to look to identify issues that may have been overlooked during construction. This unbiased inspection is performed before your new home’s pre-final walkthrough, so you can address any issues with the property before construction is finalized. An annual home maintenance inspection verifies your home’s major systems and components are working properly. This inspection evaluates the need for preventative maintenance on your home and can save you money before small necessary repairs become costly future expenses. Commercial inspections are available for smaller properties such as offices and retail spaces. This inspection evaluates the components and systems of the property and reports on its condition before you make this important business decision. Radon can be a hidden danger lurking in your home. The EPA identifies it as the leading cause of lung cancer among nonsmokers in the United States. Radon gas is colorless, odorless and occurs naturally from the decay of radioactive uranium in the soil. The only way to determine if unsafe radon levels exist in your home is to have a radon test performed. DPW Home Inspections provides non-invasive radon tests to ensure the levels of radon in your home do not pose a potential health risk to you and your family. Book your professional home inspection today with DPW Home Inspections and achieve peace of mind with the purchase of your new home.